(VIDEO) Her Majesty Queen Letizia of Spain Visits the Milan Expo. On Thursday, July 23, 2015, Her Majesty Queen Letizia of Spain visited the 2015 Milan Expo, held under the theme, Feeding the Planet, Energy for Life, in Milan, Italy. Her Majesty is the Special Ambassador for FAO Nutrition. 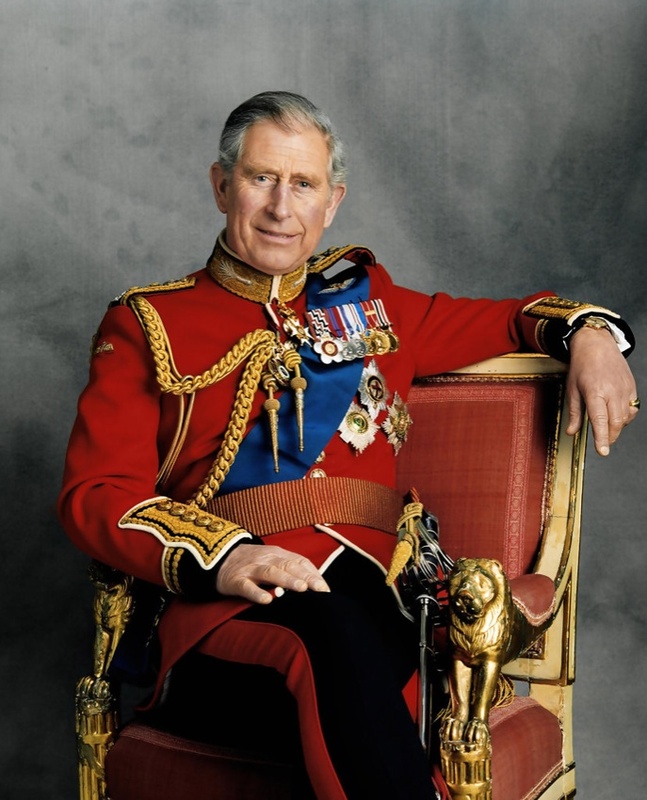 His Royal Highness The Prince of Wales Attends a Graduation Ceremony. On Thursday, July 23, 2015, His Royal Highness The Prince of Wales arrived at the Church of St. John the Baptist in Cirencester to attend the Royal Agricultural University’s graduation ceremony. During today’s event the prince presented degrees to students from the “…School of Agriculture, Food and Environment and gave a short address. He has been President of the Royal Agricultural University since 1982…” writes the newspaper, Wilts & Gloucestershire Standard. For more information about today’s ceremony as well as to view photos please click here. (VIDEO) News Regarding His Majesty King Abdullah II of Jordan. On Thursday, July 23 2015, His Majesty King Abdullah II of Jordan visited the General Headquarters of the Armed Forces, The Arab Army, in Amman. During today’s visit His Majesty “…checked on the level on readiness of formation and units of the Armed forces, voicing his pride and confidence in the armed forces…” according to Petra News. His Majesty King Abdullah II is Supreme Commander of the Jordan Armed Forces. HSH Prince Albert II of Monaco Attends a Charity Gala in St. Tropez. On the evening of July 22, 2015, His Serene Highness Prince Albert II of Monaco attended the 2nd Annual St. Tropez Gala, hosted by The Leonardo DiCaprio Foundation and co-sponsored by Chopard and Giorgio Armani, in beautiful St. Tropez, France. Held at the Domaine Bertaud Bellau the event raised over “…$40 million [which was] an upgrade over the $25 million raised at last year…” according to the NY Daily News. Guests were entertained by Grammy award winning singers, songwriters, and Oscar winners, Mr. Elton John and Mr. John Legend. Prizes during last evening’s auction included two arctic expeditions with the sovereign prince, a backstage pass to Madonna’s last concert tour, jewels from Chopard, an new eco-friendly house on Mr. DiCaprio’s private island in Belize and more. Click here and here to view photos from last evening’s gala.